If you send emails, this show is for you. 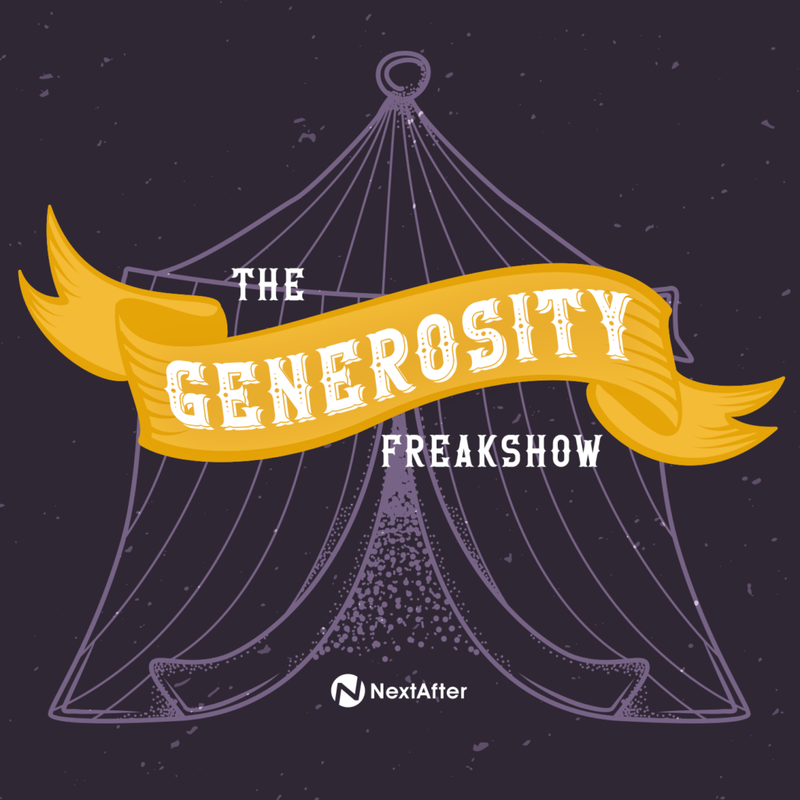 In this episode with Chad White, Research Director at Litmus, you’ll hear about best practices for email marketing, how they relate to generosity, how nonprofits are using it in relation to their for-profit peers, and get a few tips and tricks to help you optimize your emails. Feedback? Ideas? Get in Touch. Want to come on the podcast? Have questions you want us to answer or guests you think we should have on? We’d love to hear from you, email us at podcast@nextafter.com.